But I finally decided I was done with the naysayers and after several emails asking me to share our family’s budget again, I’m finally ready to start sharing this part of our lives again. 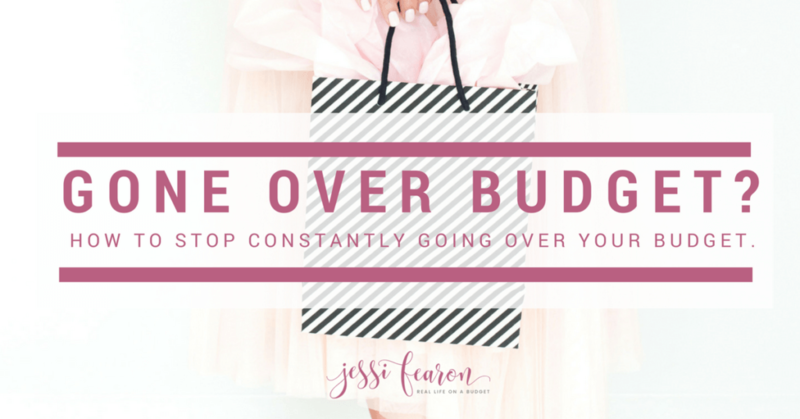 But before I dive into what our actual budget looks like, I need to address a few things first. 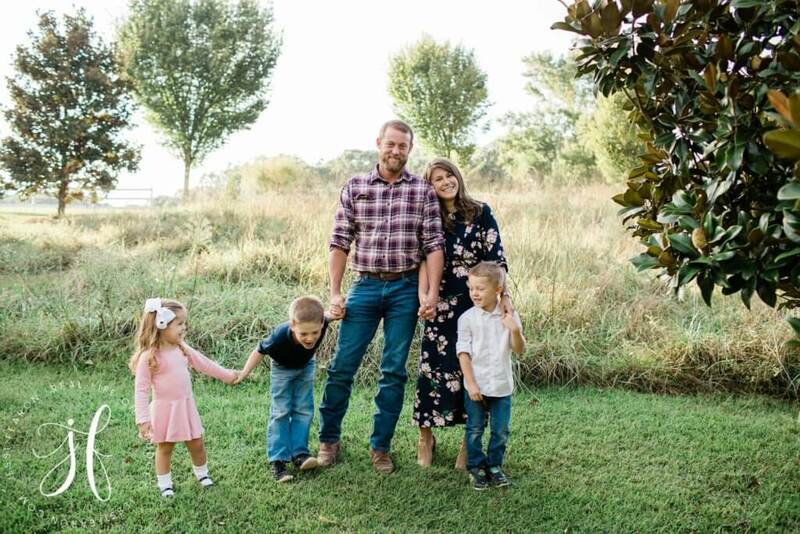 Yes, we are a one-income family that lives off my husband’s income that he earns from his own business, Southern Craft Remodeling. And yes, I do earn an income from my blog – but my income is not used for our household. What I mean is that is any and all of our household expenses (mortgage, insurances, groceries, etc.) is paid 100% by the income my husband earns. My income is only used to pay for Charlotte’s preschool tuition and acts as “extra” money to pay towards our mortgage or save up for a specific goal. In fact, I only pay myself $467 a month from my business. ***I’m an LLC that files as an S-Corp for tax purposes which means that I have to run payroll and $467 is my take home pay after taxes/fees/etc. are taken out of my $500 monthly paycheck. 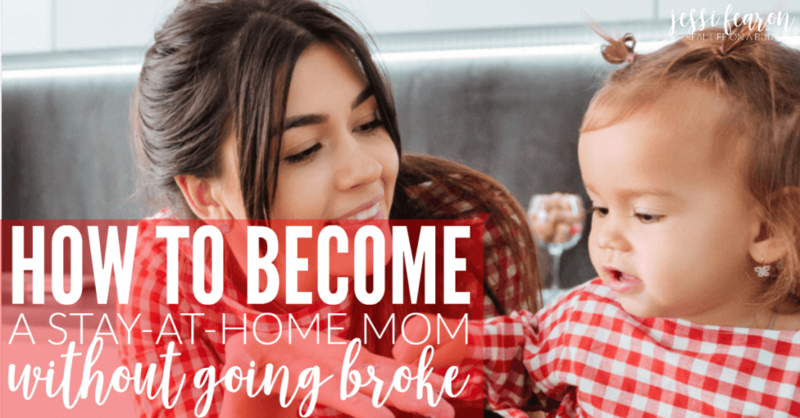 A lot of folks have felt that because I earn an income from my blog we aren’t a one-income household, but the reality is that my income doesn’t pay for anything that we actually need. It’s side hustle money – nothing else. We do not have health insurance and instead pay for Christian Healthcare Ministries. This does mean that we have to pay out of pocket for anything that is less than $500. So, anytime our kids go to the doctor’s office we have to pay out of pocket and plan accordingly. Also, because we don’t have health insurance, we have to pay for dental out of pocket as well. This all takes a lot of planning and when those appointments are coming up, I add in the line item for those expenses (I just call the doctor and get all of the rates so I have an estimate before I even walk in to the appointment). You can read more about the different Healthcare Sharing Ministries here. We use what I call the “fund” budgeting system which basically just means we have separate accounts set up for various things. We have a separate account for Christmas, auto-related stuff, emergency fund, slush fund (buffer account between our checking and emergency fund), and vacations. 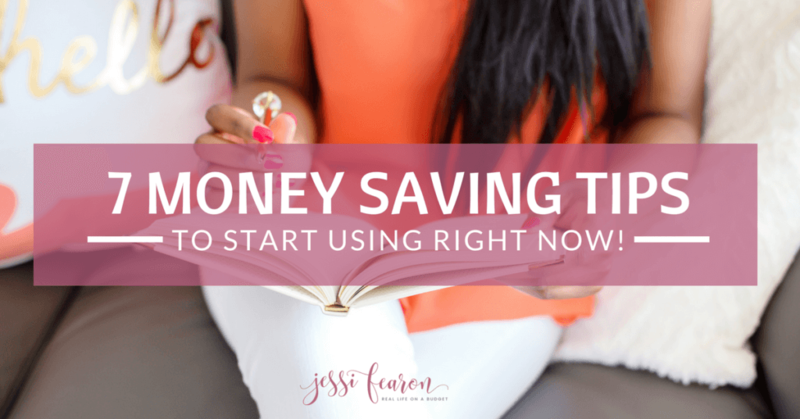 This system works really well for us because we get to set aside a little bit of money over time without having to somehow come up with $400 to buy new tires in one month. Instead, we just pay for the tires from the auto account and we’re on our way. 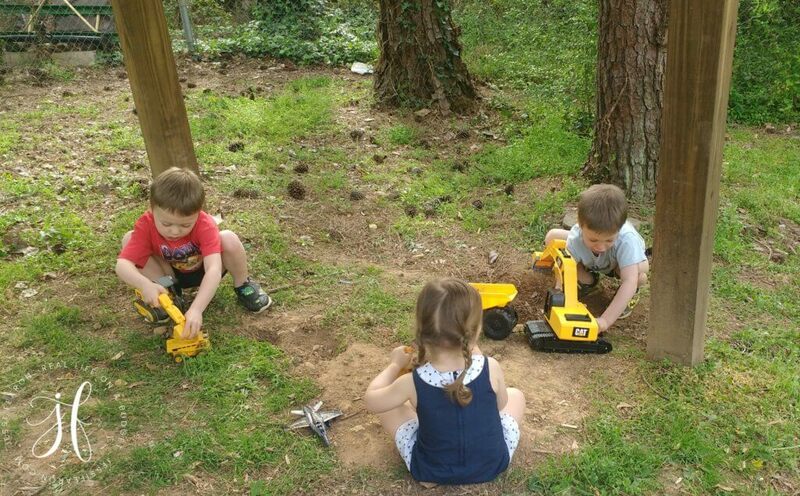 We used to give our kids “commission” based on Dave Ramsey’s Jr system (which is a really great system by the way), but we felt that our kids weren’t really responding to this system as we wanted them too. So for now, our kids don’t get paid for doing the things that they should be doing. We plan to revisit this next year to see if they’re ready to start earning commission. My husband’s business pays for his phone and fuel for his truck so we only pay for mine. I use Republic Wireless which is why my plan is so low. 🙂 And when it comes to clothing, we don’t buy clothing often so it’s not a regular part of our budget. I just adjust the budget to add in a line item for clothes when someone needs them. And in case you’re new here, we’re almost a 100% debt-free (just $13k left on the mortgage!). So that means, that we don’t have any credit cards or car payments. To read about how we purchased my husband’s new-to-us truck in cash, head here to read the post. My retirement contributions are paid for by my business so those contributions aren’t included in our budget since they are paid by my business. Our auto insurance is just for my car which still has full coverage even though it is a paid-for-car. We kept it on full coverage since Toyota’s hold their value better than most other cars. My husband’s truck insurance is covered under commercial auto insurance which is paid for by his business. Clark Howard has a great article on if you should keep your paid-for-car on full coverage or switch to liability that you can read here. P.S. 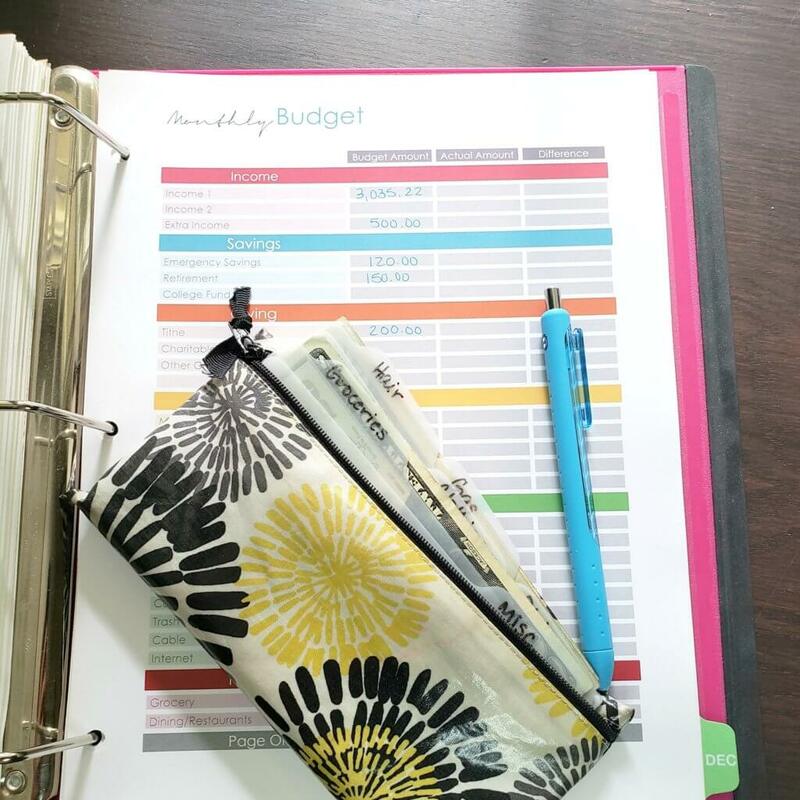 If you’re wondering how I keep up with our family’s budget, I keep everything in my Budget Binder using my Budget Planner.